We are inviting companies that may be interested in partnering to help raise funds for breast cancer patients. Employees respect leaders who do good. Working for companies that are involved with charities improves morale. And good morale is essential to a successful business. Join us. Each year, Bloomingdale’s support Breast Cancer Research Foundation®, The Carey Foundation, and the Marisa Acocella Marchetto Foundation through their Give Pink, Get More campaign. healtheo360 is a caring community for Patients with chronic conditions, their Caregivers, Family Members, and Friends to share their stories of inspiration, motivation, and support. We are proud to announce that in 2017, healtheo has awarded our breast cancer foundation a very special grant. Visit their profile to learn more! 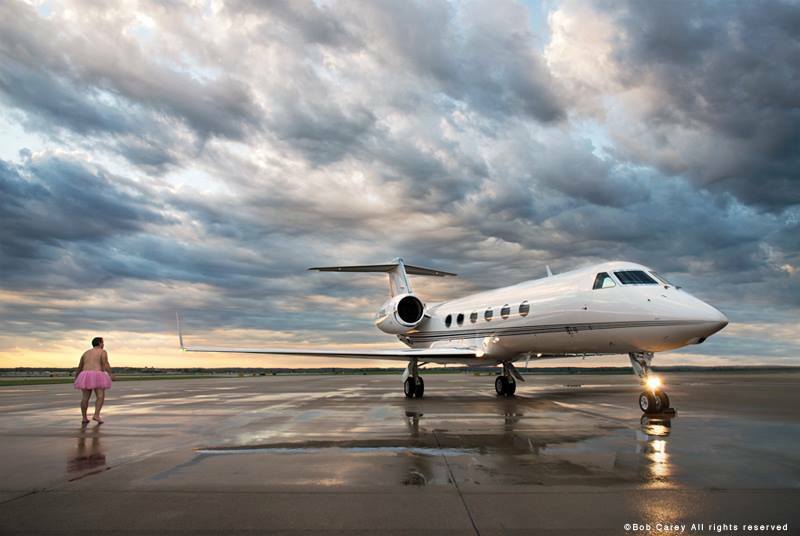 Founded in 1999, Jet Linx has grown to become the single largest jet card and aircraft management company personally serving 14 cities across the United States. Speed Rack, the all-female bartending competition and breast cancer charity has raised over $160,000 for breast cancer charities since it’s inception. We are so proud to be one of their recipients. Upon opening their doors in 1983, Place Vendome has been committed to providing the highest standards of treatment and service to their clients. That motto resonates with us because their staff is as beautiful on the inside as they are the outside! The Place Vendome ladies dedicate an entire day in October to The Tutu Project, and a percent of all sales are donated to our organization. The ladies “Dare2Tutu” all day and even provide their clients with champagne to honor the men and women battling breast cancer.